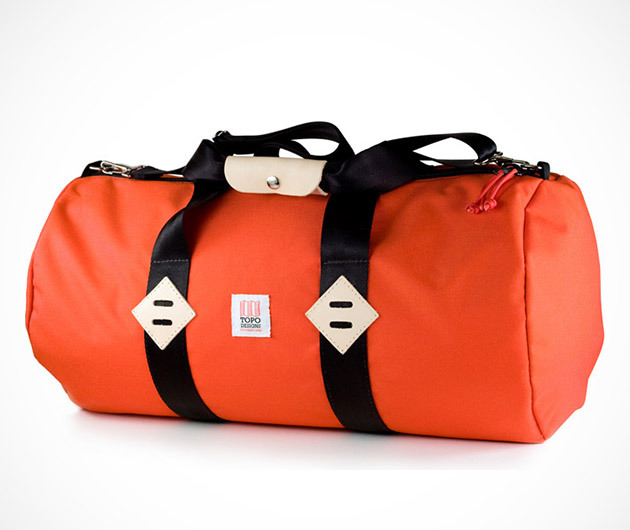 Gear up for your next weekender with the Topo Design Duffel ($130), a stylish and durable bag that allows you to carry so much more. Made from ultra-durable 1000d Cordura fabric, this duffel boasts a smooth exterior design, and an interior lined with coated nylon pack cloth. A detachable shoulder strap, inside zipped pockets and a durable leather handle, make it the perfect travel carry-on.